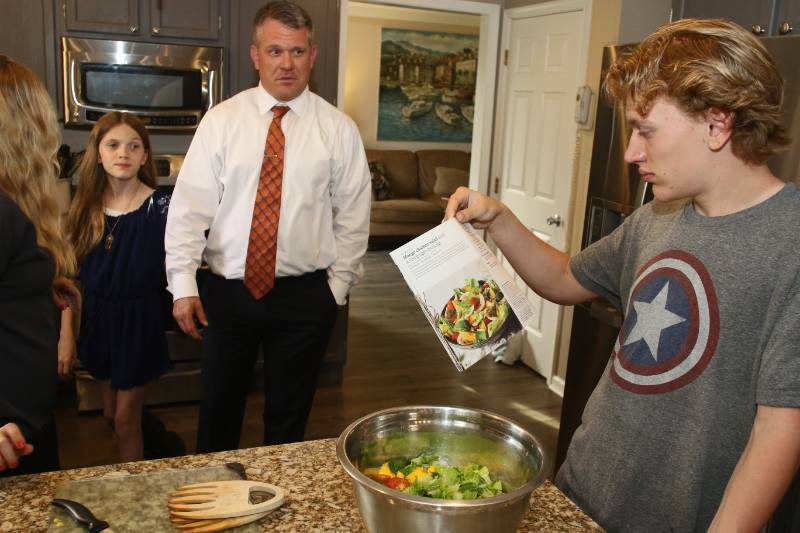 After arriving home from Manchester Valley High School track practice, 15-year-old Gabe Szybalski dropped his backpack and headed to the kitchen. Unlike his peers, he wasn’t rummaging through the refrigerator for a snack. Instead, he pulled out a bunch of small plastic bags, a pan and a recipe card, and got to work. In 20 minutes, he whipped up seared pork with blueberry apricot sauce and sauteed greens. Gabriel had assistance, but it wasn’t from a person; it was from a package dropped at his front door by a meal delivery service. By the time his sister and parents arrived home, the nutritious, balanced meal was prepared and on the table. 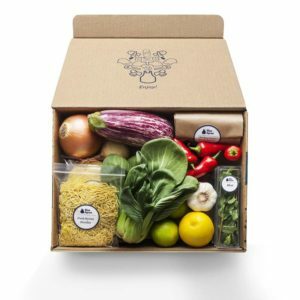 According to a July 2017 survey by Morning Consult, a national survey research technology firm, 19 percent of U.S. adults have tried a delivery meal kit service, such as Blue Apron, Hello Fresh orPlated, which provide premeasured ingredients and step-by-step meal preparation instructions, delivered to the customer’s doorstep. Of that group, 38 percent are service subscribers. 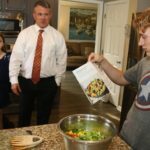 Katrina Ross orders from Hello Fresh and Blue Apron to help provide healthy meals for her busy family of six. 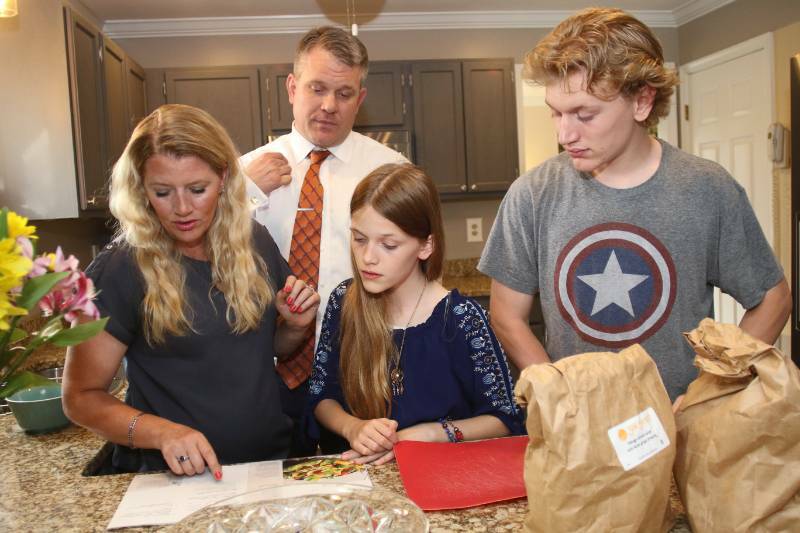 The ER nurse practitioner began ordering two meals a week in January, after her daughters Kerigan and Emerson helped prepare a meal while at a friend’s house. Admittedly “not a leftover person,” Ross applauds the amount of food provided with her meals and likes the fact that none is wasted, since the service includes precisely measured ingredients. 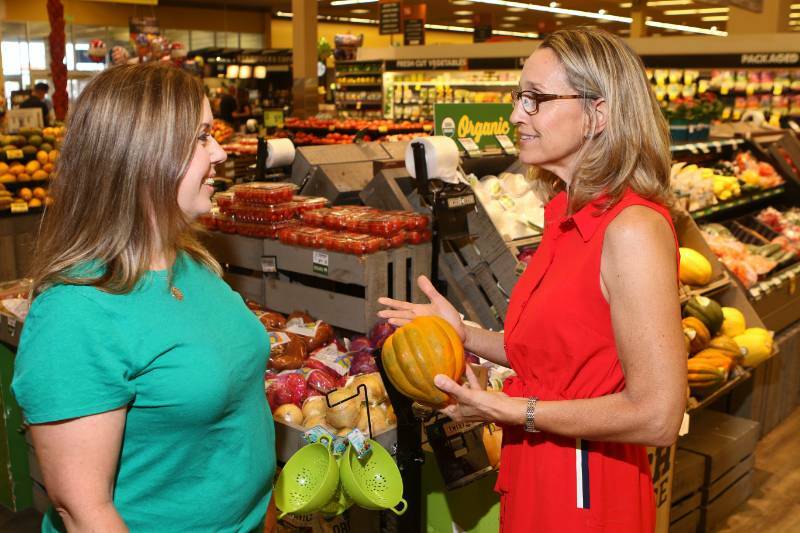 Ross spends about $130 per week between the two companies, which serves each of the four family members twice (her two oldest children are busy with high school and college commitments during the year). Ross considers the price reasonable, and it costs less than dining out at restaurants like Panera. The Hampstead family enjoys the variety of the meals, including chicken parmesan, pineapple pork tacos and lime chicken tacos. Her daughters also enjoy the meal preparation, and it often becomes a family activity. The girls even cook meals with a baby-sitter for fun. Gabriel says he doesn’t particularly enjoy cooking (he calls it “a chore”). But he does it to help the family. Most recipes, he says, take 20 minutes or less to prepare. 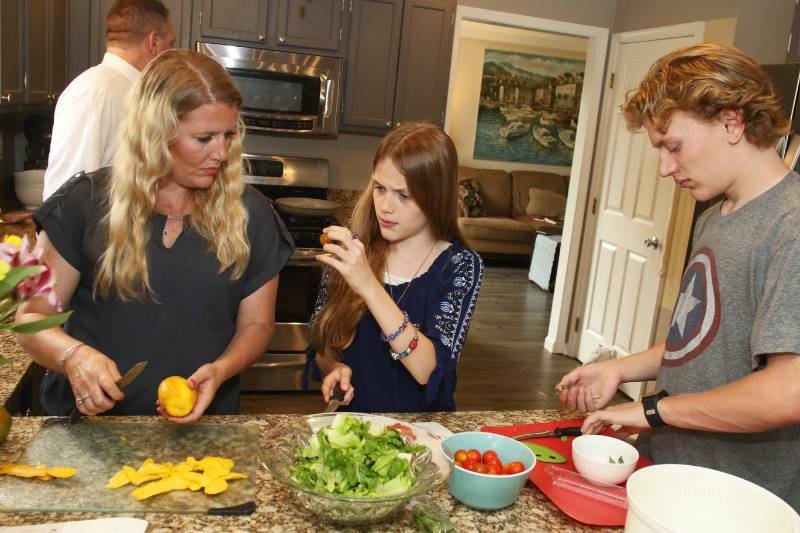 Gabriel’s mother, Erin Gibson, began ordering from the services about two years ago to help her “super busy” family eat healthy, all-natural, organic foods. 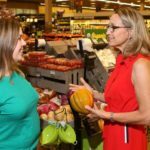 She values the time and cost savings — eliminating the need to drive up to 45 minutes each way to places like Wegmans or Whole Foods for organic ingredients, as well as the need to buy eight ounces of a spice for a recipe requiring two tablespoons. 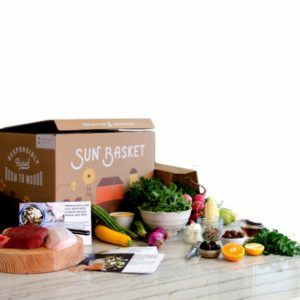 Green Chef offers the family vegetarian, paleo, gluten-free, omnivore and carnivore options, layered in insulated packaging and cooled with ice packs delivered directly to the doorstep. 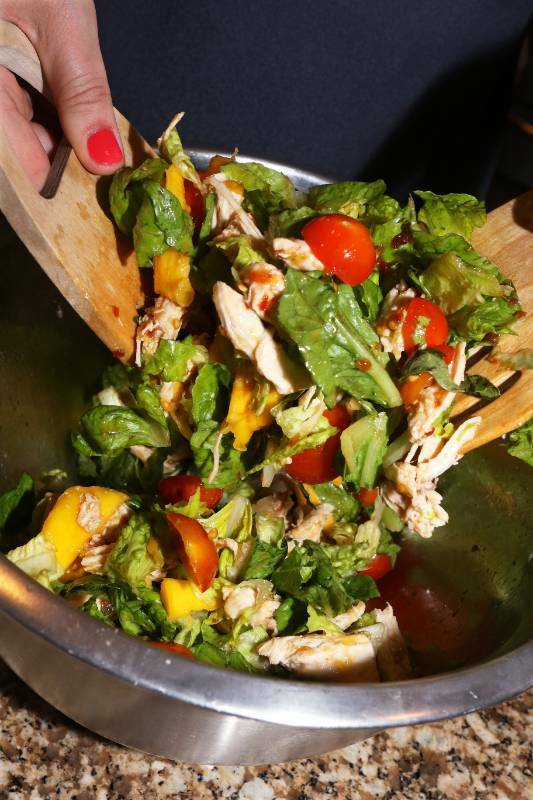 The meals are supplied with color-coded and labeled ingredients that are chopped, peeled and shredded. Green Chef, Gibson says, is higher-end, as it is certified organic and gluten-free. She pays $112, including deliver, for eight meals (two meals each for four people). 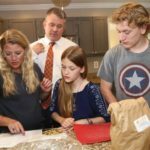 The family orders another three meals (per person) from Sun Basket, at an average cost of $150 per week. Sun Basket operates a little differently; its meals require a little preparation, including peeling, cutting and slicing vegetables, for instance. But, Sun Basket’s meal choices are more extensive, Gibson says. 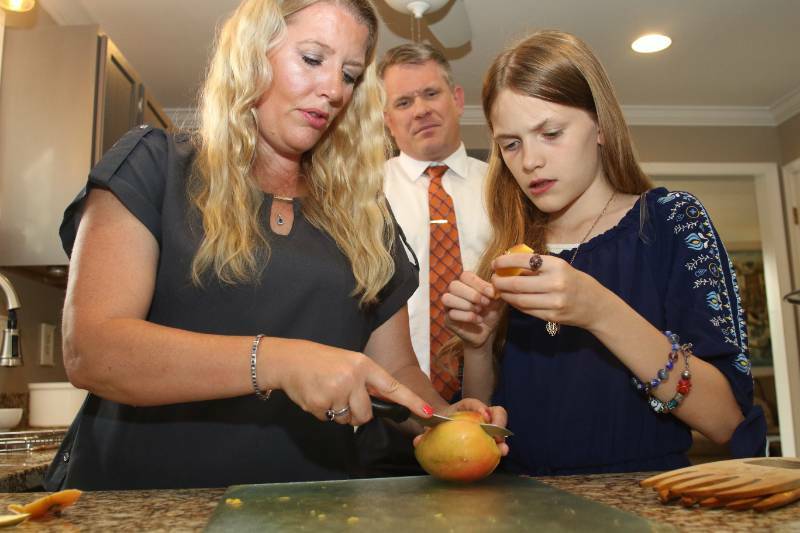 Gibson, a Hampstead attorney, likes that the services help teach Gabriel and her daughter, Elizabeth, how to cook and that meal preparation has become a family activity. It’s also fast and simple. 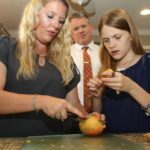 She also likes the meal variety and the seasonal vegetables, some of which are not generally available in Carroll County. The only downfall, she says, is that there aren’t any leftovers. Christine Robson, who orders three gluten-free meals each week for her and her husband, Dale, from Green Chef, echoes the disappointment of not having leftovers. She also laments the packaging waste. 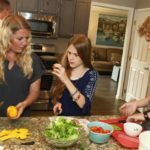 The Morning Consult study indicated that 39 percent of those who tried a meal delivery service said they used the service just once. Price was the main reason for canceling a meal delivery service, (cited by 49 percent of respondents). Gibson, however, feels the services save her money, as she’s not starting a meal only to find she’s missing ingredients and ending up ordering takeout and waiting longer for food. She budgets about $1,000 a month for the services. Also a plus is flexibility. A meal delivery service allow customers to stop orders at any time or stop deliveries when you don’t need or want them. When they’re busier with choral and band concerts, field trips and sports, the family orders more meals, says Gibson. Some families resort to fast food available in the drive-through, but that is the least healthy option, she says. Meraklis wants people to consider the chemicals, salt, dyes and preservatives added to fast-food ingredients to keep them fresh or to improve taste. These additives can lead to health problems. According to the International Study of Asthma and Allergies in Childhood published in 2013, children who eat fast food three times a week or more have as much as a 39 percent increased risk of asthma, rhinitis and/or eczema. In addition, a 2012 Harvard Medical School study concluded that a hidden cost of inexpensive and filling fast-food meals and snacks is a “wallop” of salt, which harms cardiovascular and kidney health. Meal delivery services are better, but care is required to order the healthiest options. 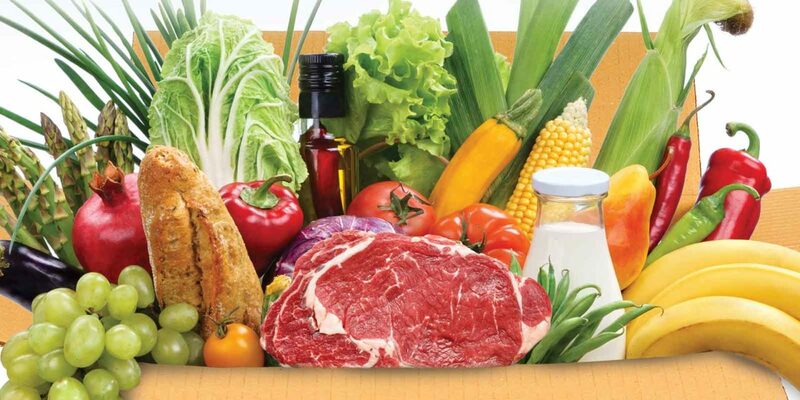 Meraklis recommends choosing a plan that is low in sugar, low in carbs, and uses the healthiest fats. 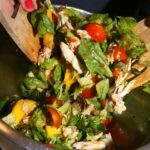 The best option, of course, is home cooking, when ingredients and portion sizes can be controlled, health is maintained, and packaging waste is minimized, she adds. Meraklis suggests planning meals for the week and preparing them on weekends to ensure the family has healthy, nutritious meals. A slow cooker or instant pot delivers a hot meal at the right time. Gabriel says her family has also gone that route.